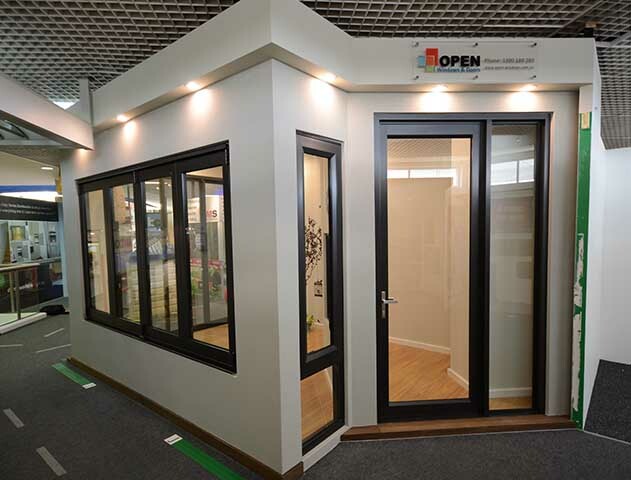 Open Windows & Doors is an innovative company which specialises in high end residential and performance products. As a licensed Vantage & Elevate fabricator we can supply the right product, serviced by our highly experienced team of professionals. 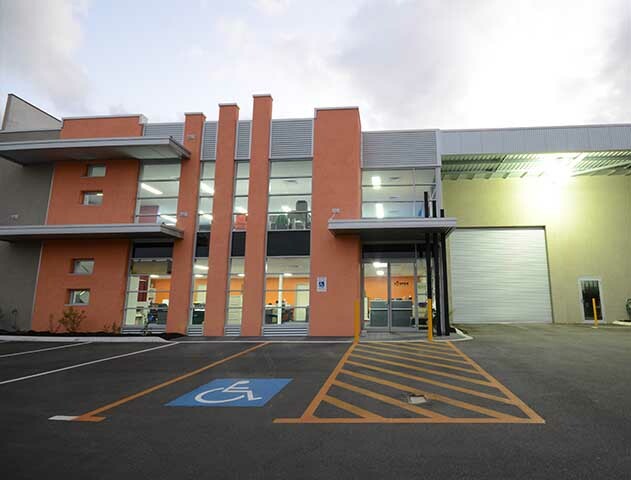 Please call us for all your quoting needs or for advice to help make the right selections for your next project.